Winter’s over. It’s time to get your seeds growing. Snow or not, this is the time of year when there are so many things to start from seed, you just have to ignore the weather. Plus more info on spruce bark beetles, fertilizing beds and hardening off plants. You don’t have to fertilize your lawn. Really. 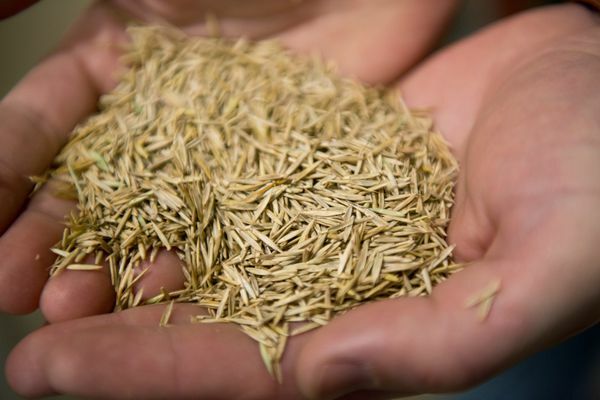 “Yardening” columnist Jeff Lowenfels also tells how to start “exotic” seeds and how to avoid freaking out over snow mold. It’s early spring in Alaska. That means it’s time to plant something indoors. 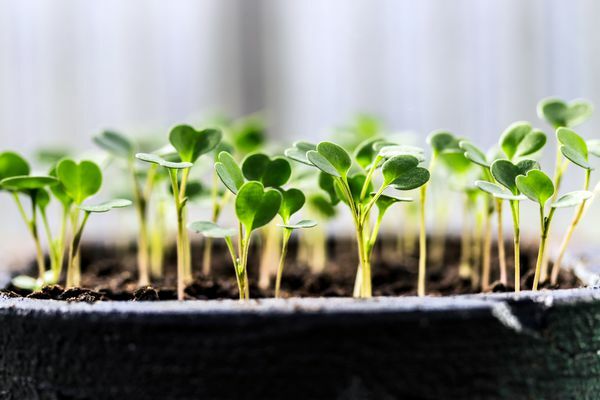 Jeff Lowenfels: You are not a real gardener unless you start something from seed for the season. Sometimes answers beget more questions, especially as the days get so much longer. Can you use last year’s seeds? How about soil? There are lots of tricks to making one of Alaska’s favorite basket plants multiply. If you live in Alaska long enough, you realize it is foolish trying to start plants indoors without lights. Nurseries don’t often carry tall snaps, but you can grow some if you start soon. 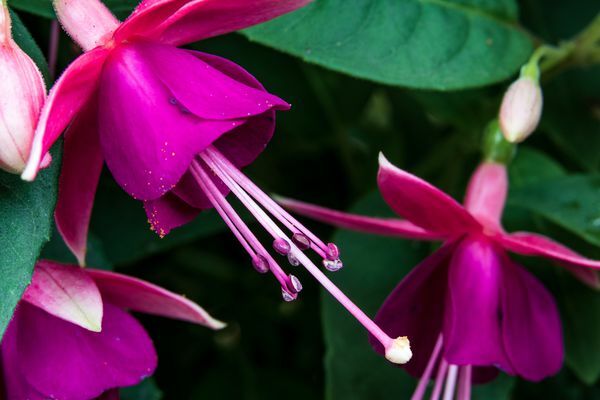 Fuchsias excel in our cool climate. It’s one of the four horsemen plants of the Alaska hanging basket. 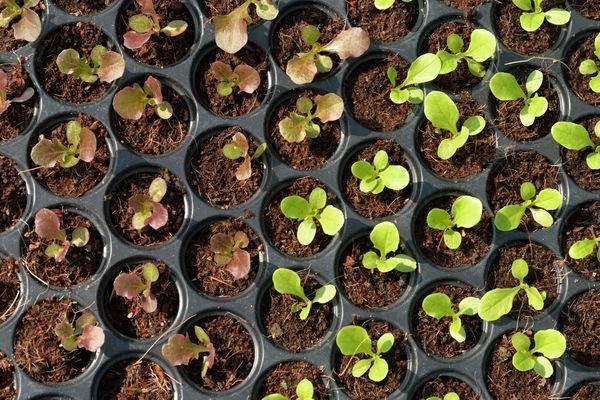 Want to get in on gardening action this year? Join the club. 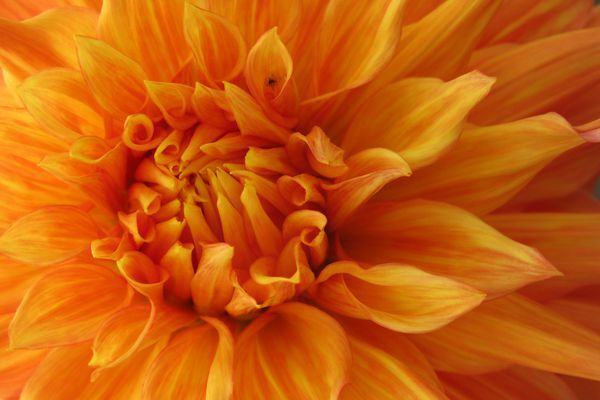 Now is a great time to join one of the many gardening societies and clubs in Alaska. 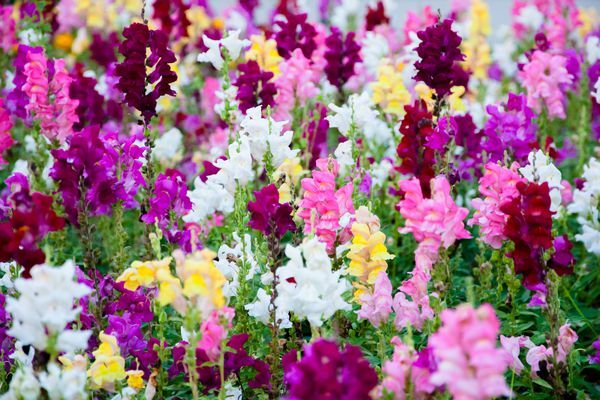 Tips and tricks for orchids, succulents, sprouts, mushrooms and bulbs. 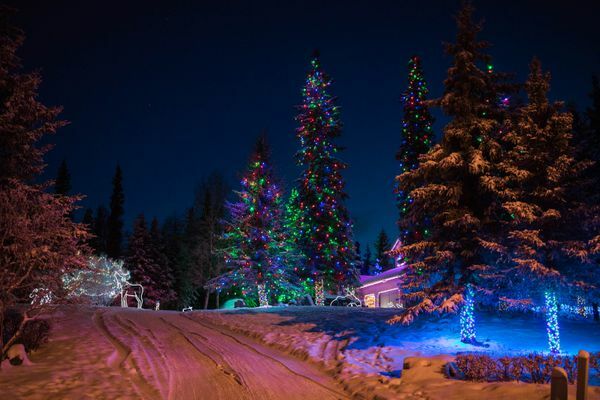 Alaska gardening: Why not get something distinctly Alaskan going? 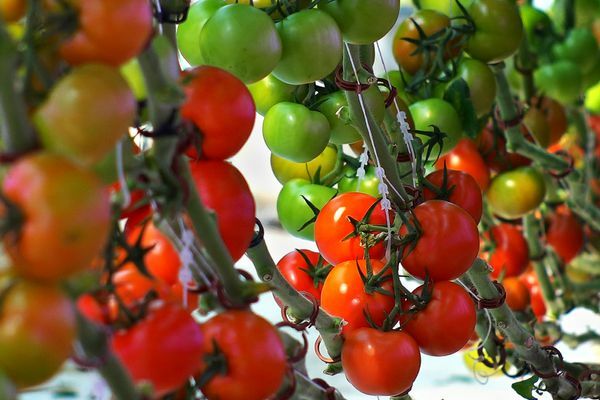 Tomatoes are the easiest of fruits to produce from seed, which may be why there are literally tens of thousands of varieties. 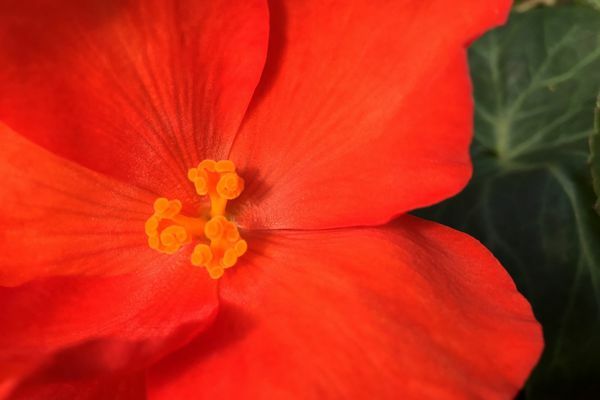 These plants are are foolproof and easy to grow. Try them this year. There’s everything from hardy vegetables to fruit trees and flowers. Just remember, Alaskans buy local when we can (and keep those invasive plants out). Flowers, trees and public gardens are a necessary part of the fabric of Alaska life and for once, gardeners stood up and were counted. Gift idea for your family ‘yardener’? 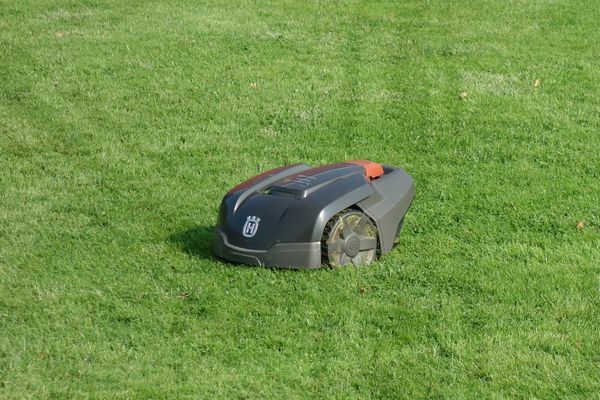 A robot lawn mower might be perfect. Some come with GPS. Some have headlights. At least one will run its battery low, go back to its base, charge up for an hour or so and then go out and finish mowing. Jeff Lowenfels tells his gardening friends Outside that the 7.0 earthquake actually created a feeling among Alaskans not unlike the feeling gardeners experience when they are around other gardeners. 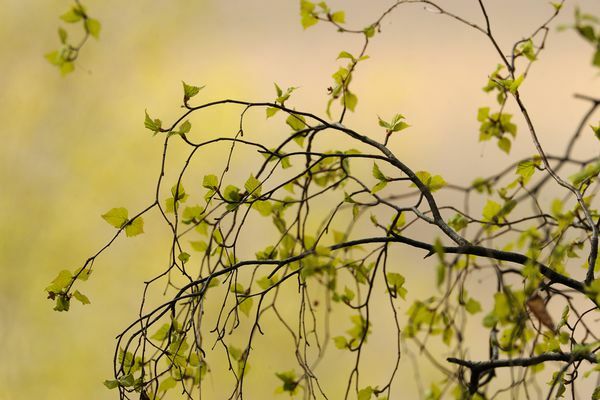 Have you ever wondered how trees react to a quake like the one(s) we just had?